The right-wing AfD has shown itself a force to be reckoned with. Controversial though it may be, the Alternative für Deutschland party is prompting a long-overdue battle of political philosophies in Germany. To beat it, the traditional parties will have to remember what they once stood for. Whatever you do, don’t play with the urchins, or Schmuddelkinder. For decades, this is how Germany has dealt with a conveyor belt of political populists and extremists, from the Republikaner to the National Democratic Party (NPD). Extremist parties blossomed then withered, dying out from their own infighting and amateurishness, and eventually the apathy of the electorate. 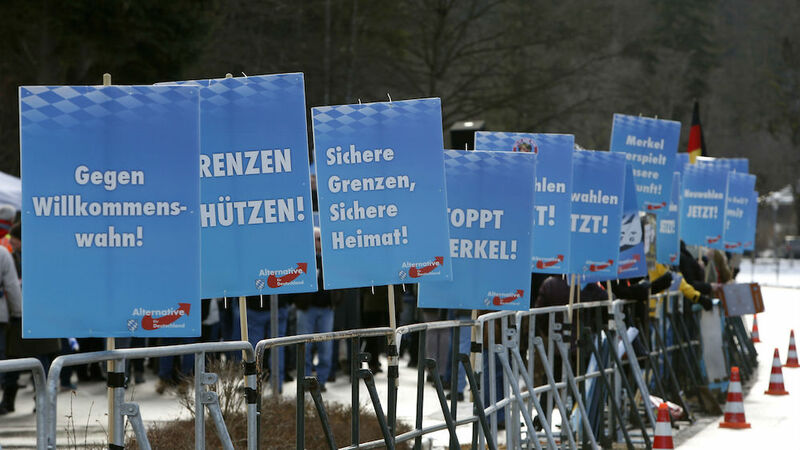 Through social media campaigns and targeted provocation, the three-year-old AfD attracted huge attention in large part thanks to its opposition to Angela Merkel’s open-door refugee policy. On March 13, the party converted that into support from all corners of the political spectrum, though particularly from disillusioned CDU conservatives and former non-voters. Make no mistake about it: the double digit results for the Alternative für Deutschland (AfD) have changed the DNA of German politics. If the party sticks around – always a big if with new parties – the five other parties will have a sixth to contend with. Old two-party coalition arithmetic is no longer a given at the state level, and all bets are off ahead of the 2017 federal election. Though the elections took place in just three states – Saxony-Anhalt in the east, Baden-Württemberg and Rhineland Palatinate in the west – they confirmed a now familiar picture of a bitterly divided and uncertain country, one that is increasingly drifting towards the right and away from the political center. But the election results were riddled with contradictions, meaning anyone could spin things whatever way they wanted. One paradox of many, the AfD wins weakened Merkel on one front but strengthened her on another. 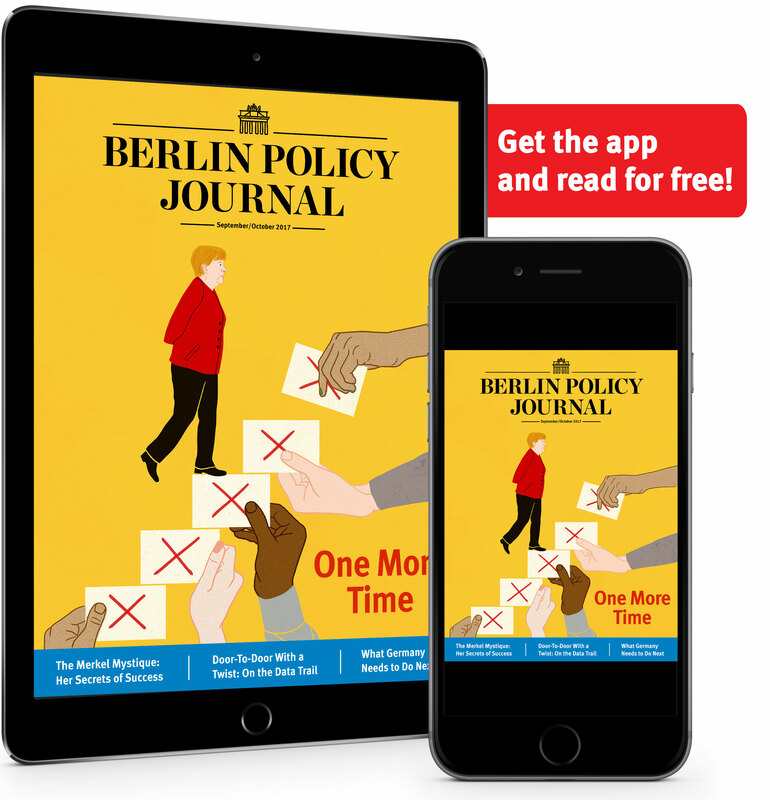 Though voters did not deliver a fatal rejection of Merkel’s refugee policy, they didn’t embrace it – or at least not in a way beneficial to the German leader or her party. Voters punished two nervous CDU state leaders who broke with Merkel’s policy to challenge the AfD. But the one CDU leader who remained loyal to Merkel on migration lost support, too. Meanwhile, Green and Social Democrat (SPD) state leaders who backed Angela Merkel on refugees and migration did well. For CDU grandees unsure over their leader’s single-minded pursuit of EU burden-sharing, the lesson from those elections is clear: agitating against Merkel on refugees is, for now at least, a thankless task. But another lesson is also clear, even for Merkel: not engaging with the AfD is no longer an option. From its start in 2013, the AfD now sits in eight of Germany’s 16 state parliaments. Its arrival in two of the most important western state parliaments ends its status as a mostly eastern anomaly, and shifts it one step closer to being a national political force. 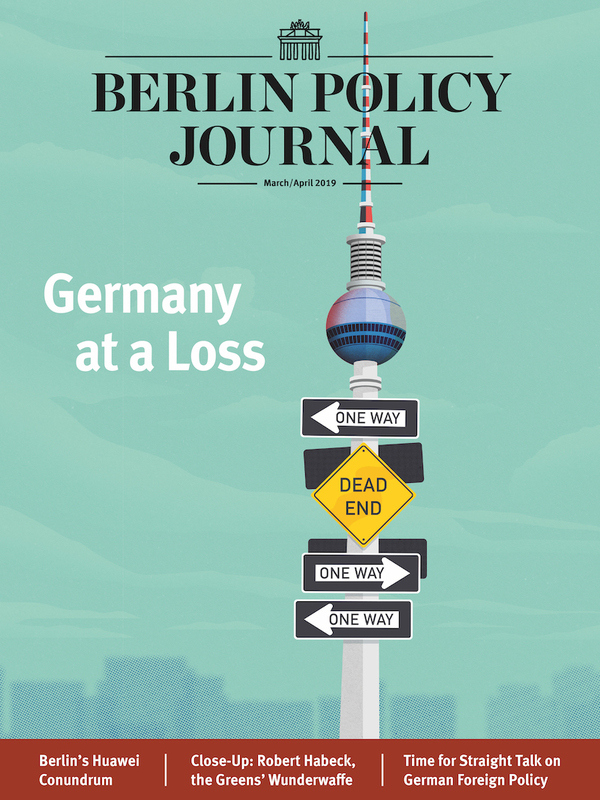 Despite falling under one AfD umbrella, the party remains a colorful collection of arch-conservatives, economic liberals, nostalgics, extreme nationalists, and professional contrarians. Getting them all to agree on a party program next month – and stick to it – will be a challenge. Out onto the scrap heap, too, goes the idea that everything right of the political center is the devil’s work and must be countered with wild-eyed hysteria. Yes, the AfD has many odious people in it. But perhaps the most solid AfD voter base is conservative voters, voters who were just fine as long as they voted the Christian Democrats. They say they abandoned the CDU because the CDU abandoned them: Merkel eliminated the conservative wing within her party, giving them nowhere else to go. The AfD spotted and exploiting this weakness, just as it exploited the CDU’s transformation to the MDU, the Merkel Democratic Union. Because she was so good at winning elections over the last decade, her party has been coasting along in power. Once happy to go wherever their leader took them, CDU officials are now powerless to change the party’s direction. But CDU voters unwilling to go with that flow have now left. It was just as easy for the AfD to make a social welfare pitch to left-wing voters from the Social Democrats. The SPD has been in limbo for a decade, unable to work out how to win back millions of voters who felt Schröder-era welfare reforms betrayed the party’s left-wing roots. Perhaps the AfD shock will encourage the SPD to work harder on redefining its profile, and its pitch to voters, before Merkel woos away its traditional Green coalition partner in 2017. If the CDU and SPD are smart, they will start taking apart the AfD’s political arguments while sharpening their own political sales pitch. Long before the refugee crisis, voters have been turned off by the samey, centrist gruel – the Einheitsbrei – on offer here. The refugee crisis and the AfD could trigger a long overdue battle of political ideas in Germany. Either way, Germany learned an important lesson on Sunday: you can ignore the Schmuddelkinder, but your political Einheitsbrei makes them big and strong. is Germany correspondent for The Irish Times.